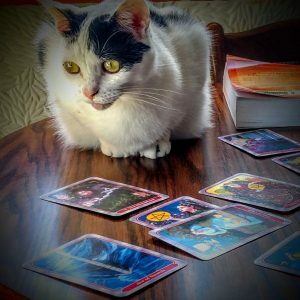 Ready to learn how to explore the tarot? This is the class for you! 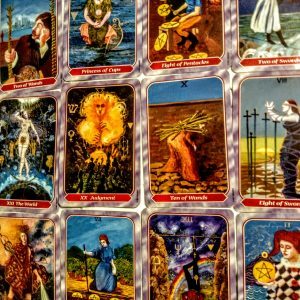 Tarot mentorship sessions are designed for those who have an interest in learning the Tarot but have found it difficult to memorize the meanings of all the cards. 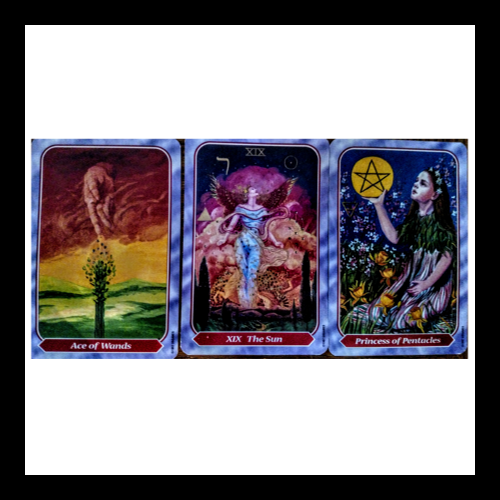 During our time together, we will throw out the “little white book” and look at the cards through the filters of your own perception and experience. 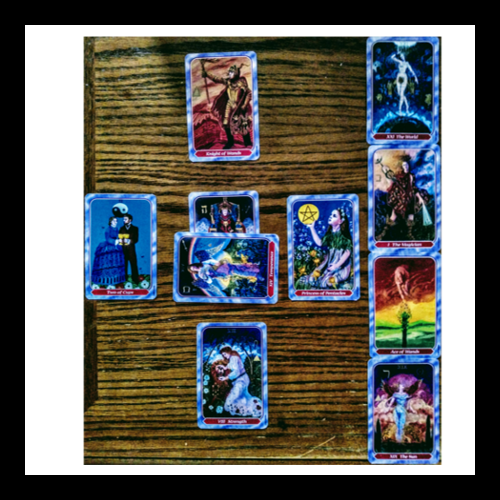 We will discuss some common aspects of the deck as well as how your personal viewpoints color the readings to provide a unique intuitive voice to the guidance that is received. This 4 hour, one on one, session will help those who are new to the cards as well as those with an intermediate understanding. 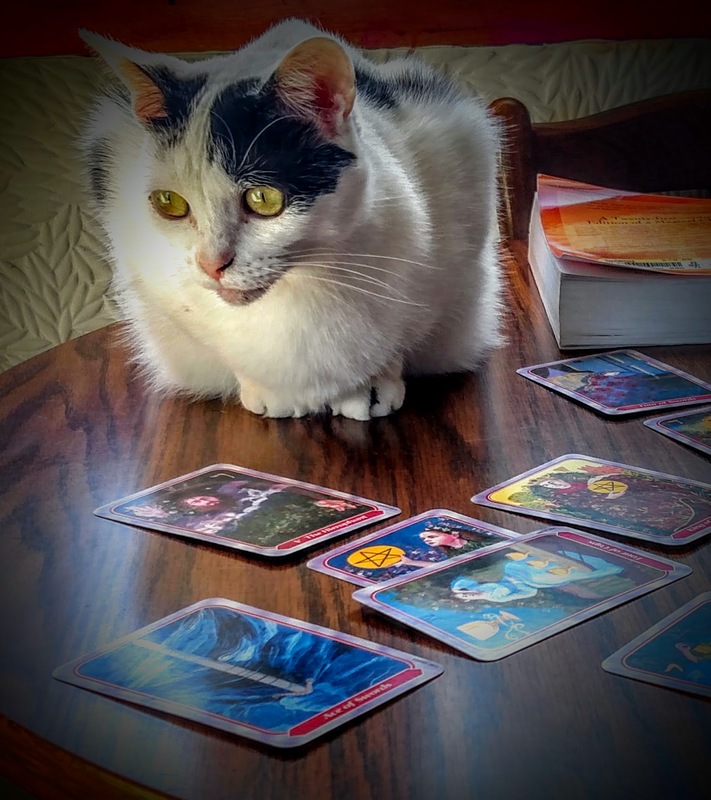 Through interactive discussions, games and practice, you will walk away with a deeper understanding of the cards and a greater level of trust in your own personal intuition. 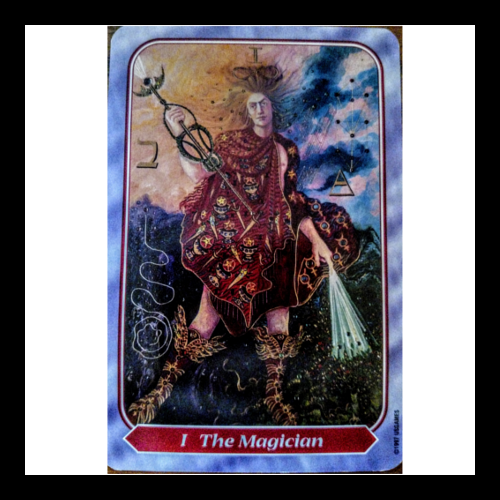 Participants will receive a copy of the Spiral Tarot and a workbook to take notes. Sessions are available by appointment only.